We produce creative original music and sound design for commercial, motion design, broadcast, video games and VR experiences. Our studios are based in Buenos Aires and Amsterdam, but we work with agencies, post production and animation studios from around the world. Some of our clients include Adidas, HP, Nissan, MTV, among others. 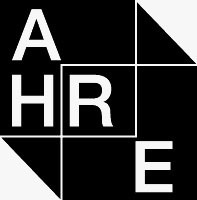 Under guidance of founder and director Hernán Ambrogi, AHRE Studio has built a global network of talented freelance producers to fit each project demands. ‘New means change the method; new methods change the experience, and new experiences change man. In particularly, in the field of music, because the sound waves penetrates very deep into the molecular and atomic layers of ourselves.